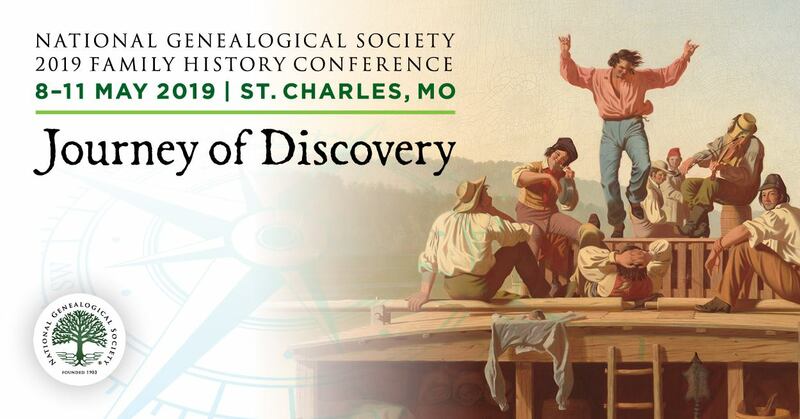 To recognize a volunteer whose generosity of spirit and time has greatly benefited the National Genealogical Society and the genealogical community in general over a period of years. The recipient must be a member of NGS. Nomination by an individual or organization through an application form. Electronic submissions are encouraged. Learn more about Shirley here and check out her video in the Voices of Genealogy Video Series (only NGS members can access).